Want to learn how to configure Single Sign-On with Amazon Web Services (AWS)? 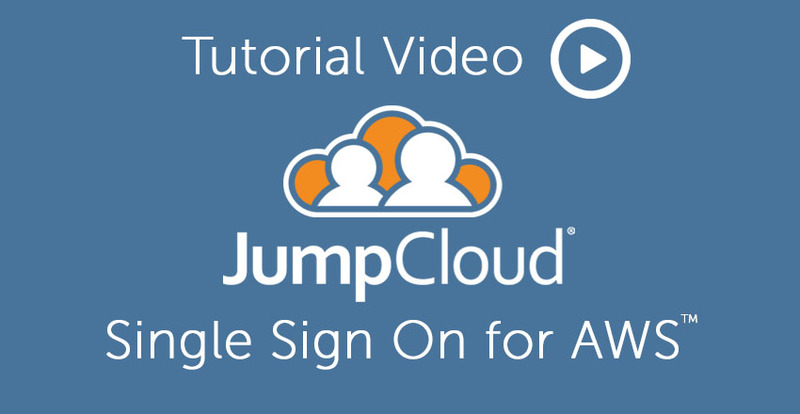 View the video below for a walkthrough of the configuration process with JumpCloud’s Directory-as-a-Service®. We hope you found the video tutorial and additional links helpful, but if you would like additional information, please visit our support page here. Questions about Single Sign-On for AWS? We’re always happy to help if you have any general or technical questions about SSO for AWS. You can reach out to us directly here at our contact page. 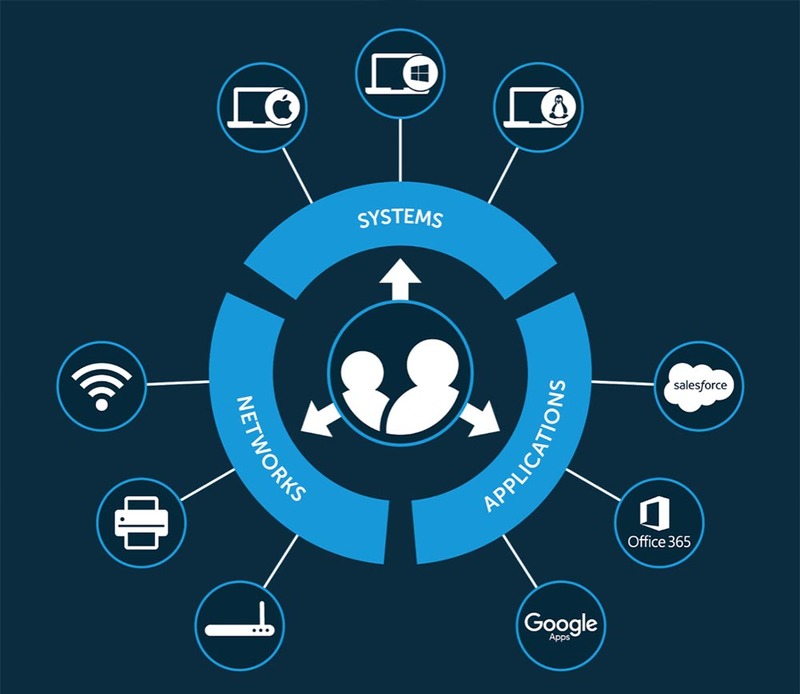 True Single Sign On™ is the concept that SSO can do more. A single set of credentials shouldn’t just grant users convenient and secure access to only their web apps. One identity should be able to provide access to web and on-prem apps, desktop and laptop systems such as Mac, Windows, and Linux, cloud infrastructure and servers from AWS or Google Cloud, and wired and WiFi networks. This concept of “one unified identity” can be achieved when organizations choose Directory-as-a-Service to act as the authoritative source of truth for their users. You can get started right now – without even having to put in your credit card. JumpCloud’s Directory-as-a-Service is free forever for your first ten users, so there’s no reason not to try our cloud directory out and see what you’ve been missing. Learn more in our technical datasheet or sign up for your free IDaaS account today.